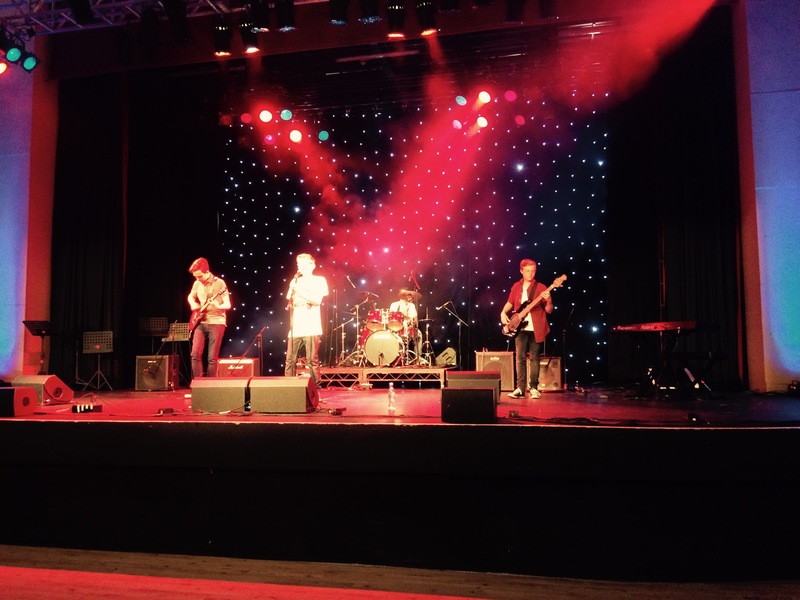 Unorthodox, made up of four talented year 10s, performed in this year’s Battle of the Bands at Bridlington Spa on Friday 3rd July. 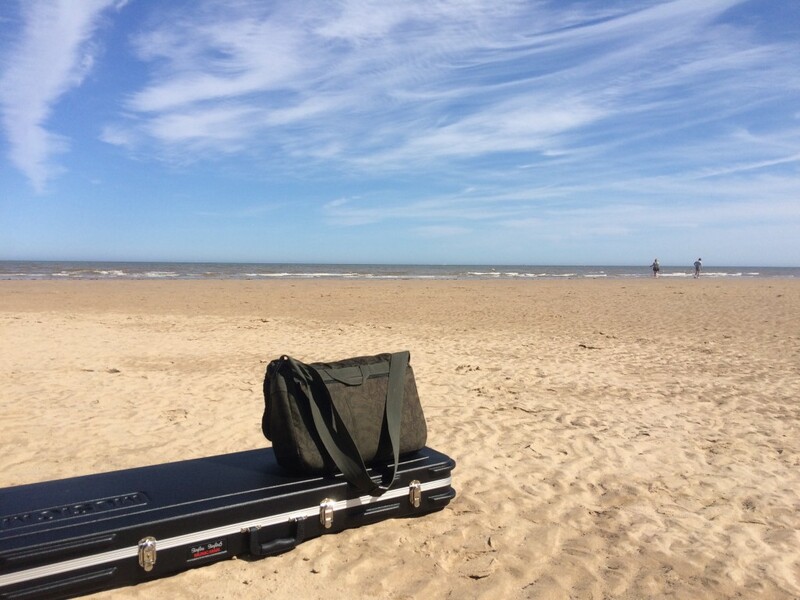 Our day out began by travelling to Bridlington by train, with a pit-stop on the beach to take in the sea air, before sound-checking in the Royal Hall. The Hall was filled with a confident performance of ‘In Tokyo’ (an original composition from the band), and then ‘Bet You Look Good on the Dance Floor’ by the Arctic Monkeys. The sound check went well, and the boys then watched performances by bands from other schools, weighing up the competition throughout! After final preparations, Unorthodox gave an outstanding performance in the Battle, being awarded a Gold Award for their performance. It was commented that their original song sounded totally professional when performed! Unorthodox comprises Matthew Wastling (vocals), Daniel Kitson (guitar), Milton Ashbridge (bass), Peter Riggs (drum kit).